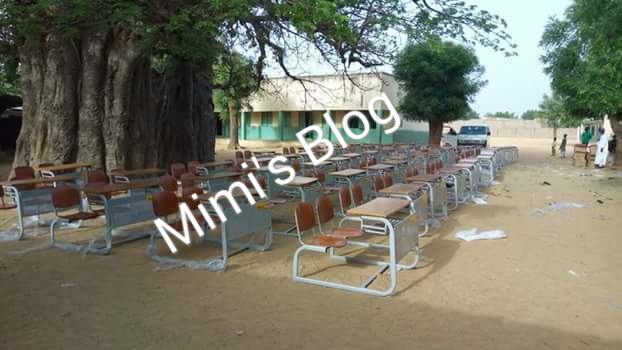 Home / News / MTN Foundation Provides Chairs And Tables To Sabon Garri Wudil Primary School, Kano State! 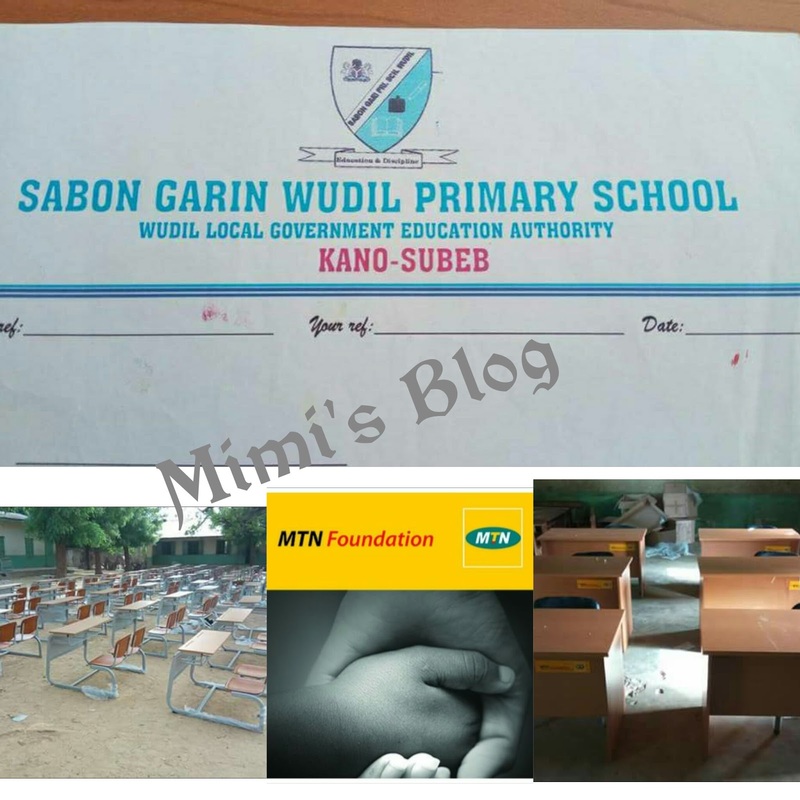 MTN Foundation Provides Chairs And Tables To Sabon Garri Wudil Primary School, Kano State! 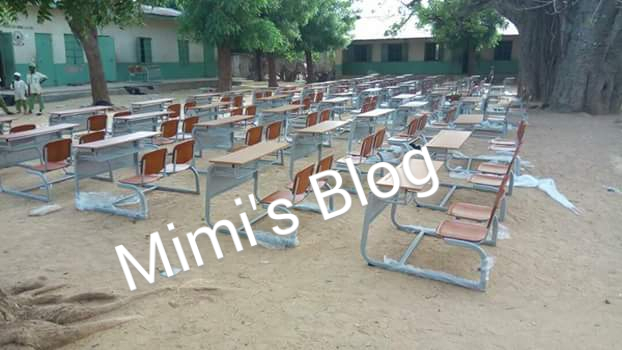 The MTN Nigeria Foundation Limited which was established for the purpose of focusing MTN Nigeria's efforts in terms of its Corporate Social Responsibility initiatives to help reduce poverty and foster sustainable development in Nigeria has once again put smiles on the faces of children, teachers and proprietors of Sabon Garri Wudil Primary School, Kano State through the help of Christian Odumegwu. 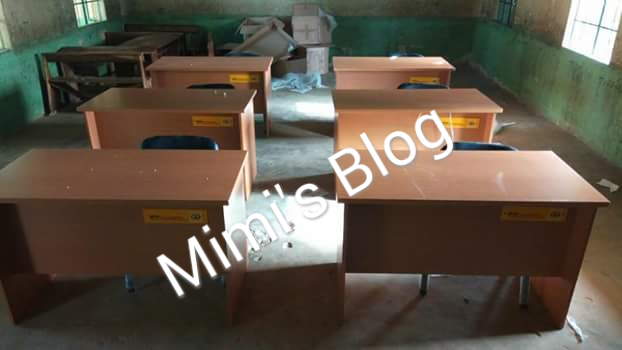 According to Mr. Christian Odumegwu (Pictured above) who is neither a staff of the school nor an Mtn staff saw the state at which the school was in, he saw that the school lacked good facilities like tables and chairs and felt he needed to assist them in any way he could. 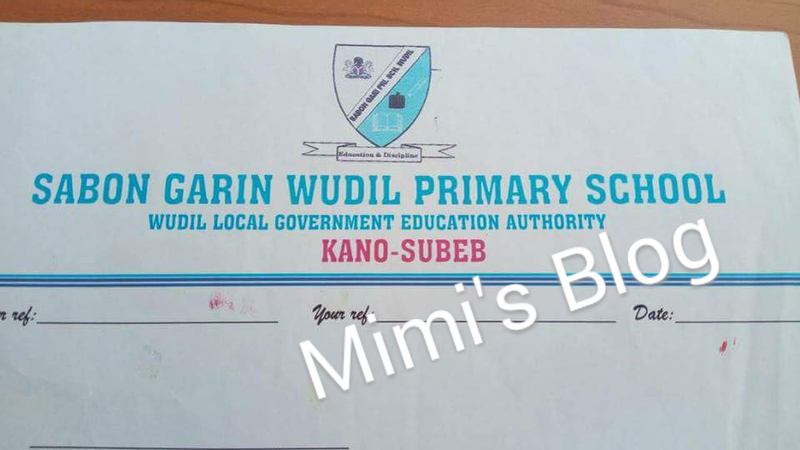 He approached Mtn Foundation for Sponsorship In Providing the school with good facilities for studies, his request was granted. 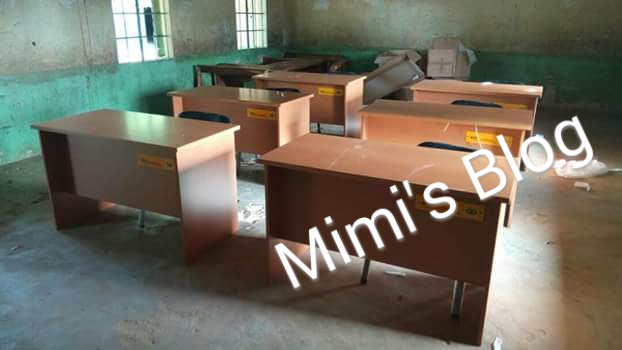 Yesterday being 26th April, 50 pieces of 2 in 1 student desk and 6 teacher's table were delivered to the school to replace the old damaged ones. I applaud them for such humanitarian services​. It's not easy. May God bless them all especially the young man Christian. Keep growing and exploring. 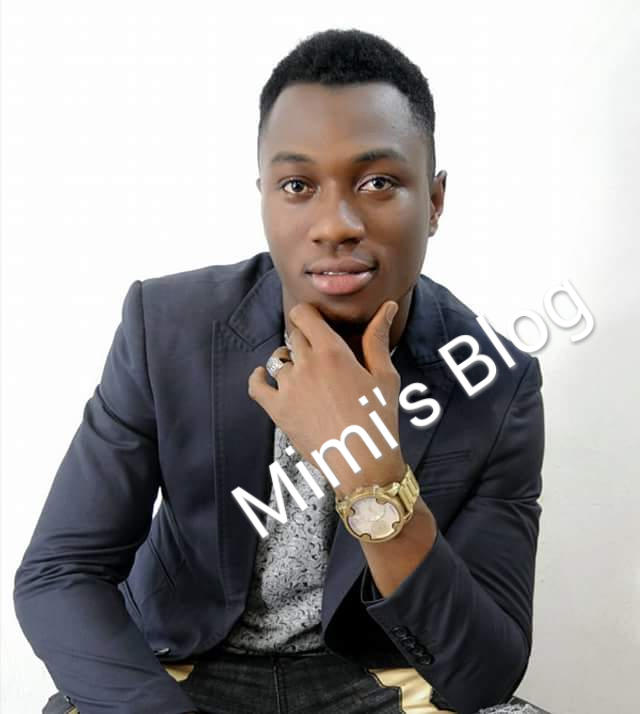 I believe together we will make the world a better place.